Holiday Gifts for the Men in Your Life | Breezy Mama Breezy Mama - Expert parenting advice, celebrity interviews, product reviews for kids, moms and babies and more! It’s no secret that shopping for the men in your life–whether it be your husband, brother, father-in-law and everyone in between, can be a bit stressful. If you have no clue what to give, look no further because Breezy Mama has got you covered with the great ideas below. Keep reading to find your perfect present. Okay, we realize we’re starting off with a biggie (as in $$$) but everyone who has the Rebel Digital absolutely loves it. You know how there’s that split second where the kiddos are laughing and looking adorable–only to have you miss the shot because your shutter speed is too slow? This camera is your answer. Get it for your husband and you will not be sorry. 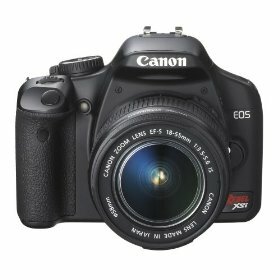 $556.99. Click here to purchase from Amazon. Does your gift list have a handyman on it? If so, this wristband is a definite must. 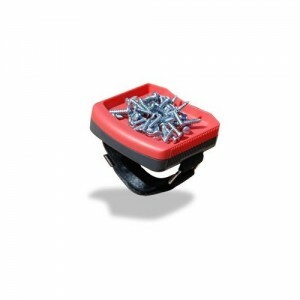 You wear it on your wrist as you’re working on a project–it keeps all the screw, nails, nuts and bolts in one place so they don’t roll off the table. Helps them keep their sanity, helps you shield your little one from curse words as the handyman has to stop (yet again) to pick up that lost nail. $17.50. Click here to purchase from Amazon. Got someone in the family who loves to golf? Who assumes that when you say “vacation” it means “golfing?” This book is for them. 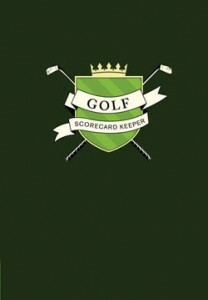 It gives him a place to stash all of his scorecards reminding him of not only how well he played, but in the beautiful setting they played at. $12.00. Click here to purchase from Uncommon Goods. For those at one with the outdoor lifestyle–whether it’s camping, beach days, or the kid’s soccer games, this chair is what they need. 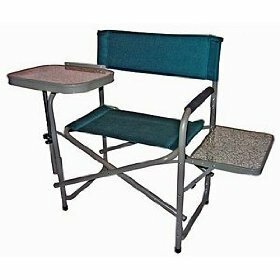 Super comfy material, with a foldable table on the side and a swivel table on the top, it’s like an outdoor La-Z-Boy. Who wouldn’t want that? $122.99. Click here to purchase from Amazon. Does your man talk about a beloved place like nothing else? Such as a favorite watering hold during the college days or a fantastic restaurant on a road trip he took? Take him back with a t-shirt from Destee-nation Shirt Co. 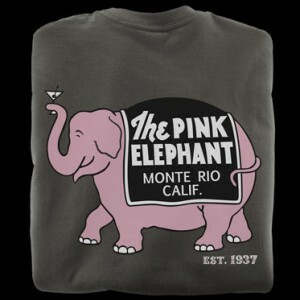 Featuring shirts from cool establishments all across the U.S., they’re bound to have the one for your gift recipient. (And, the company gives a percentage of the sales to the locally-owned establishments they represent. In a sense, you’re giving two presents in one!) Prices start at $25.00. Click here to view available styles from Destee-nation Shirt Co. If you’ve got a guy who is constantly traveling, look no further than the Kindle. This gadget is truly amazing–it stores 1,500 books–all downloadable from Amazon’s store, where you can purchase the books (360,000 to choose from) starting at $9.99. 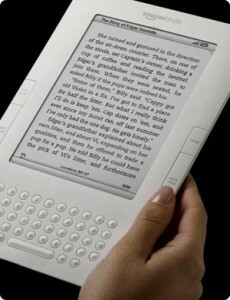 Once you choose your title, it’s delivered wirelessly straight to your Kindle in seconds. You can purchase newspapers and magazines as well. As you’re reading it, the type looks like a book and you won’t encounter glare, even outside (so it’s not, for example, like reading off your computer screen). There’s also a light for night time reading. Again, amazing. Prices vary upon model. Click here to purchase and learn more about the different Kindles available. For the concert aficionado, sports event lover or constant theater goer, this diary is the best. The book features acid-free pages and clear sleeves that fit a variety of ticket sizes, plus space where they can record their memories from the event. Now you can finally get rid of those tickets that are stashed along the frame of the bedroom mirror. $12.00. Click here to purchase from Uncommon Goods. In the 16 years that I have been giving gifts to my husband, I think he uses this more than anything else. The Perfect Pushup are two handles that lay on the ground, and swivel as you do a push-up–making you do one correctly, and giving you results faster. Great for any fitness buffs, or for those who are looking to get into shape. $25.36. Click here to purchase from Amazon. Need more ideas? Check out Breezy Mama’s gift guide series! Need some extra cash for the holidays? Check out today’s current available part-time jobs to do from home at FlexJobs — Click here! Thank you for the great ideas! I just ordered something for my dad and I know my babysitter will love the Ticket Stub Diary! Happy Holidays! 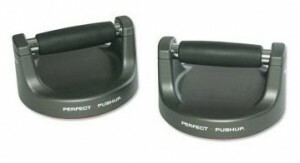 My hubby has the perfect pushup handles and uses them all the time. Affordable and I get the benefit of being held by big, strong arms! Ha ha!